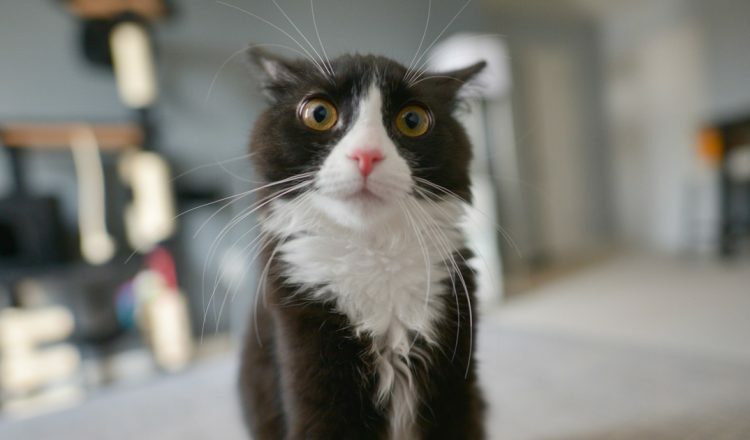 Felines are known for their over-exaggerated reactions to every day experiences. 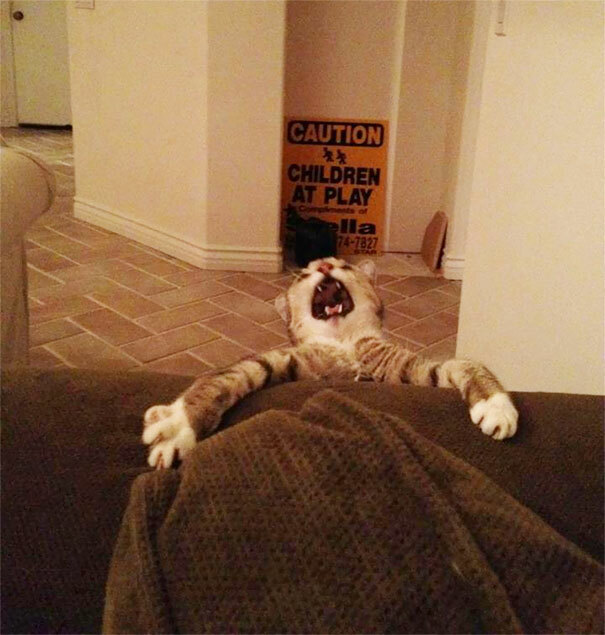 These cat moments are perfectly timed displays of theatrical feline dramatics. 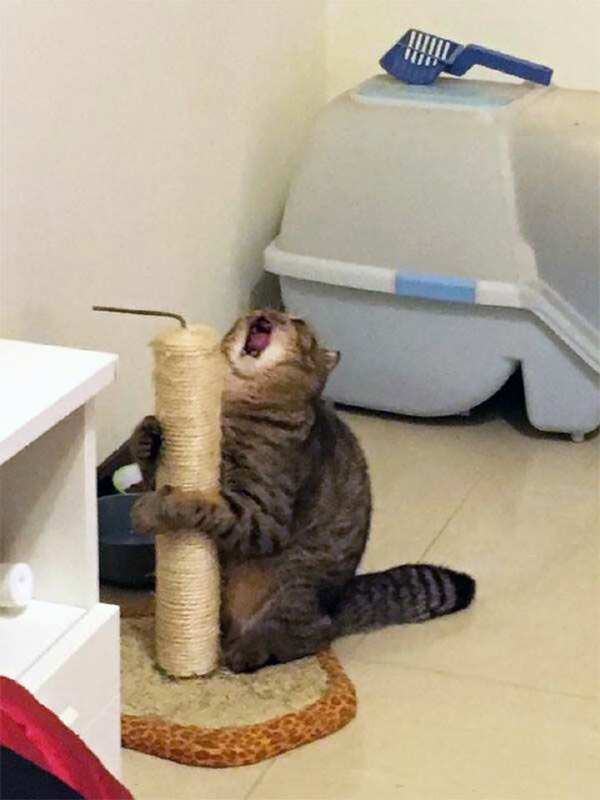 Whether they are reacting to having a bath, being scared, or a bad driver, these kitties display the funniest dramatic reactions! 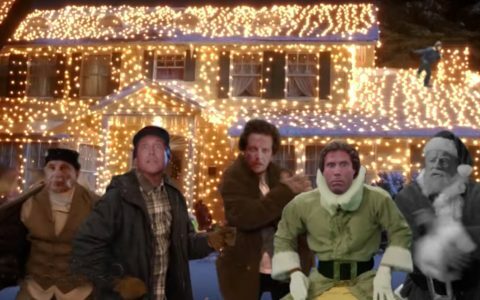 They aren’t holding any emotions back. 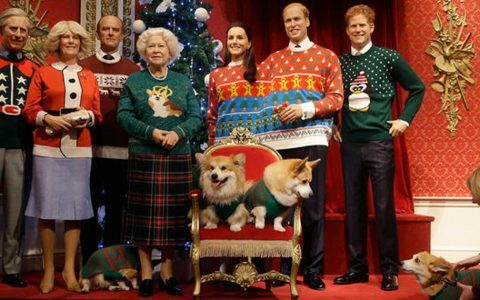 Each one is clearly sharing exactly how they feel in the moment – no poker face! 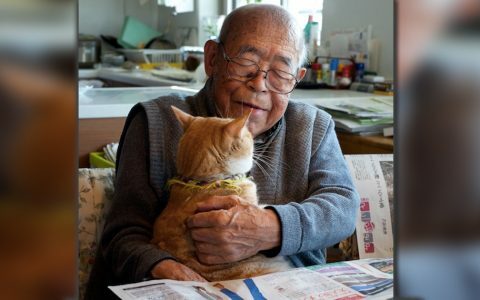 We’ve gathered a few of our favorite cat moments and listed them for you to enjoy! 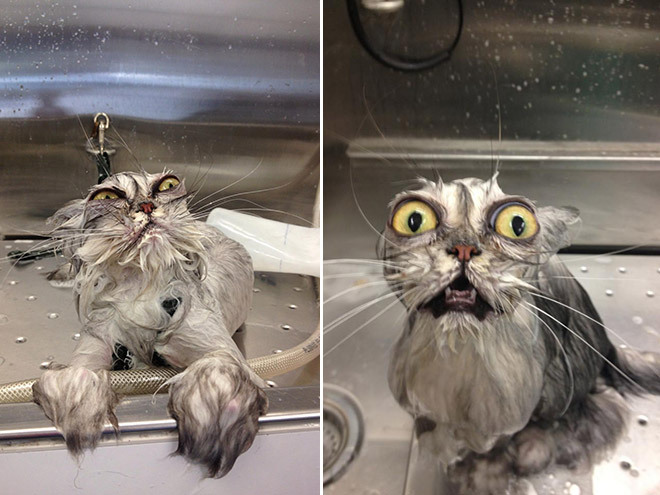 This cat was not enjoying his “relaxing, spa experience”. 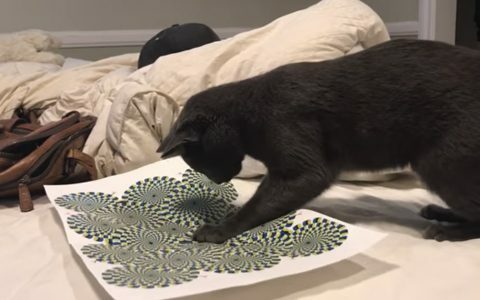 There’s no way this kitty is touching the floor! 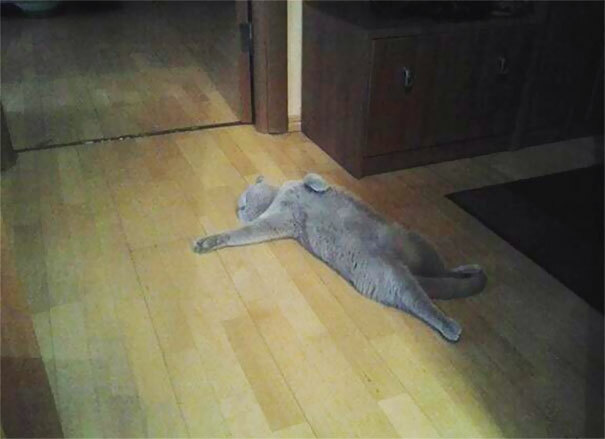 Cats obviously play the “hot lava” game too! 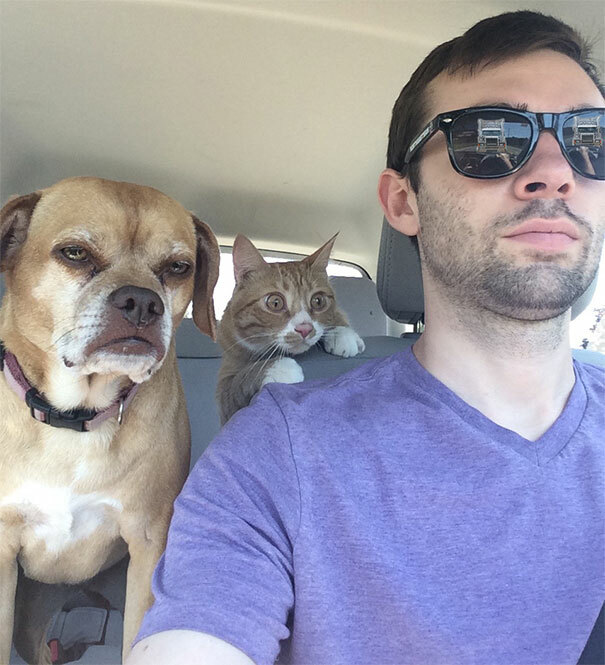 This cat isn’t feeling confident in his owner’s driving ability. See the big rig truck’s reflection in the man’s glasses? 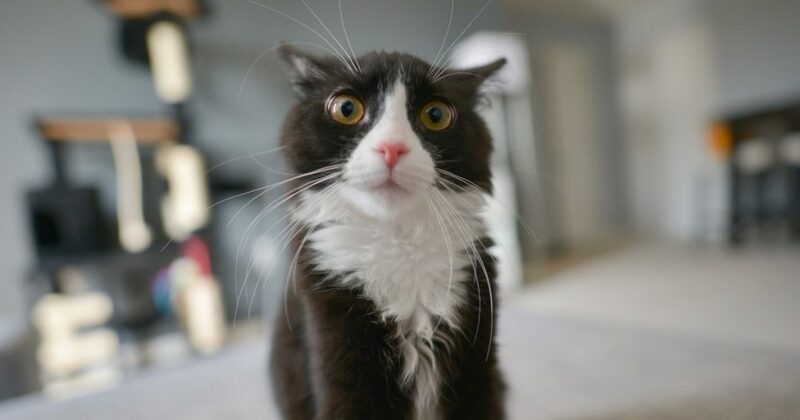 Kitty looks worried his 9 lives are up. 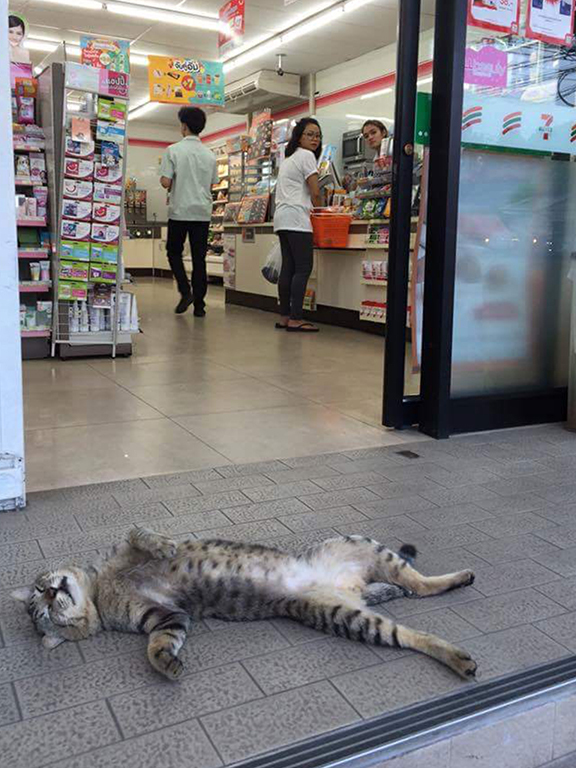 It’s no coincidence that this kitty is having a fainting spell in front of a 7-Eleven food mart. He heard the big bites were made fresh that morning! 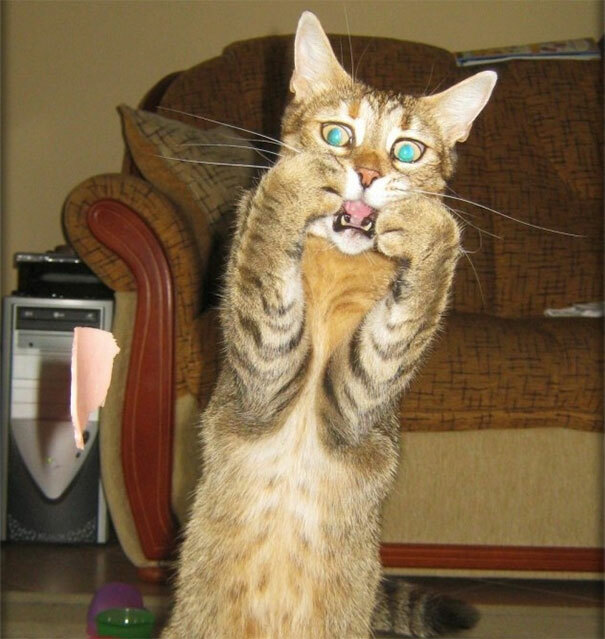 Don’t take this kitty to see a scary movie! When life gets overwhelming, sometimes it’s best to accept the situation and lay it out on the floor. The cat life isn’t always about purring and sunshine naps. 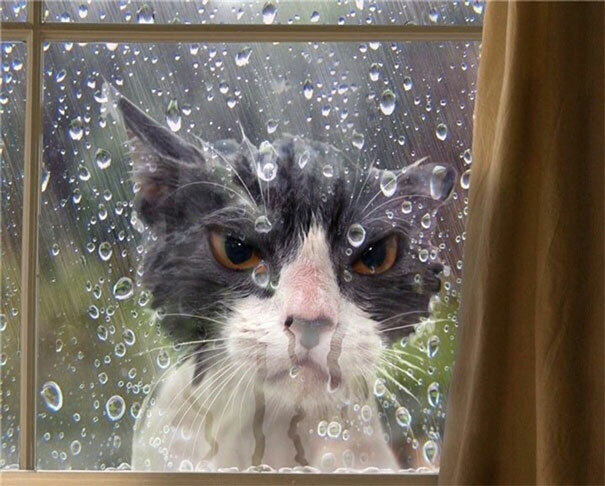 This kitty’s face sums up how we feel after too many days of rain! 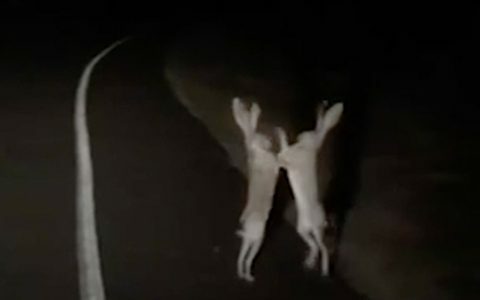 When cats have all the feels – they let you know EXACTLY what emotions are playing out.